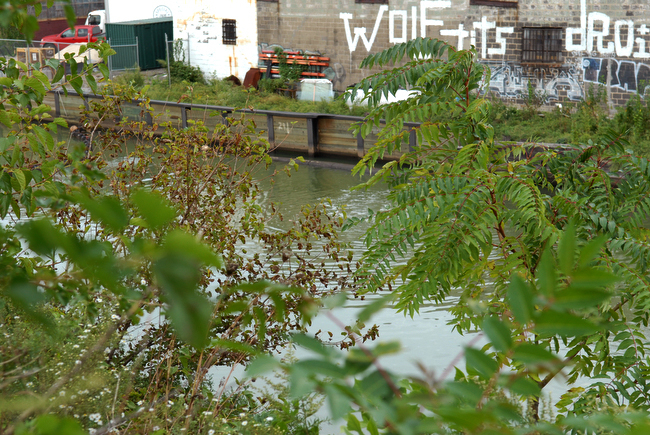 The U.S. EPA is finalizing its plan for a 10-year cleanup of the Gowanus Canal. Folks it is crunch time for the Gowanus Canal. After years of talk and announcements and meetings, the U.S. Environmental Protection Agency has proposed a 10-year clean-up plan for the 1.8 mile man-made channel. The public has until April 27 to comment before the plan becomes reality. The EPA’s plan calls for digging up toxic mud from the bottom of the canal, capping the bottom of the canal so that additional toxins can’t rise up, and creating several diversions to keep additional pollutants from entering the 100-foot-wide channel. The process is expected to cost from $450 million to $500 million, according to the E.P.A. Private companies found responsible by the feds for polluting the canal, including National Grid, must foot the bill (National Grid actually bought land that was owned by original polluters after the pollution took place, but took responsibility as part of the purchase agreement). If you want to hear more, on Wednesday evening, the Gowanus Canal Conservancy is hosting a talk to discuss clean-up of the canal. Ken Finkelstein, an environmental scientist with the National Oceanic and Atmospheric Administration (NOAA) working in the National Ocean Service, Office of Response and Restoration, will discuss the Superfund Natural Resource Damage Assessment (NRDA). The NRDA can result in settlements and money to compensate for lost ecological function or public uses of ecological resources. Such restoration projects are ongoing around the country; for example, to help restore the environment in the aftermath of the Deepwater Horizon and the Exxon Valdez oil spills. Information on the talk, and how to comment to the EPA, are at the end of this story. From a large portion of the canal, the EPA is proposing to dredge approximately 307,000 cubic yards of highly contaminated sediment. 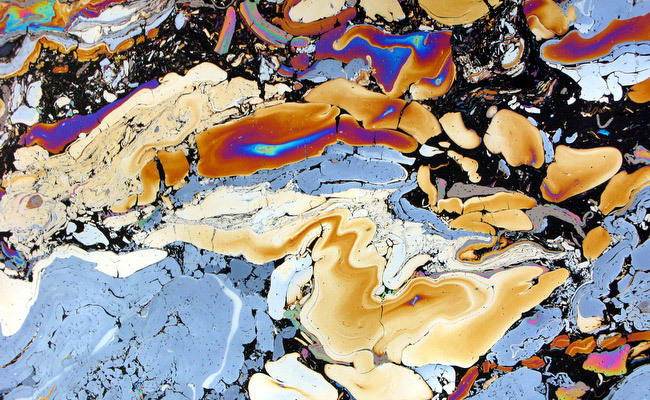 Where sediment is contaminated with liquid coal tar, the EPA is proposing to stabilize the sediment by mixing it with concrete or similar materials. The stabilized areas would then be covered with multiple layers of clean material, including an “active” layer of clay that will remove contamination if it bubbles up, followed by sand and gravel to ensure that the contaminants are not exposed, and an “armor” layer of heavier gravel and stone to prevent erosion of the underlying layers from boat traffic and currents, according to the EPA’s plan. Finally, clean sand would be placed on top of the “armor” layer to restore the canal bottom as a habitat. In addition, the EPA wants to create an interim catchment system – big steel drums – to catch sewage runoff from the city sewage system during heavy rains, to reduce continual sewage contamination of the canal by 58 percent to 74 percent. The EPA says the interim catchment basins will be used until a permanent system can be put in place. And finally, some questionable pipes leading into the canal and draining additional hazardous waste will also be diverted. Currently, the city, under court order from the state of New York, is cleaning out a water flushing system underground at Degraw Street in order to reduce sewage-type pollution in the canal by 34 percent by September 2014. The Gowanus Canal on a colorful day. Photo by Joshua Kristal. All of this is to say that, in about 10 years, the canal water will be much, much cleaner. Though it will not be swimmable or fishable at that time. Only recently we were all reminded just how disgusting the canal was (there seems to be a reminder every few months), when in late January a very sick dolphin entered the canal. He drowned amid national media coverage after continually coming up for air covered by black muck. A necropsy on the animal found that he was dying before he entered the canal. Despite all we know about the Gowanus Canal, and, really, shockingly, as reported in the EPA documents, fishing in the canal goes on even today, even after the E.P.A. has warned that touching the water presents a cancer risk. “Despite a New York State Department of Health fish advisory covering the entire Gowanus Canal, posted warnings and public outreach efforts, the canal is regularly used for fishing, particularly subsistence fishing by environmental justice communities surrounding the canal,” the report states. And, construction continues on the Whole Foods on the banks of the Gowanus. The store is expected to open this year. Social Hour: 6:30-7:30pm. Lecture: 7:30 – 8:30pm, followed by Q&A session. $5 requested donation.